Crews pulled a male body out of the water, near the pier at the Dumbarton Bridge on Monday morning. 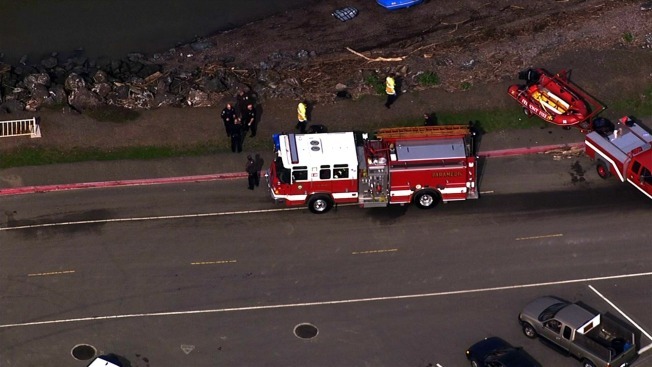 The body of a man was found Monday morning in the San Francisco Bay near the end of the Dumbarton Pier on Marshlands Road, fire officials said. Crews using a boat from the Fremont Fire Department retrieved the body before bringing it to shore, fire officials said. The man's identity has yet to be released, but the Alameda County Coroner's Office is investigating the matter.